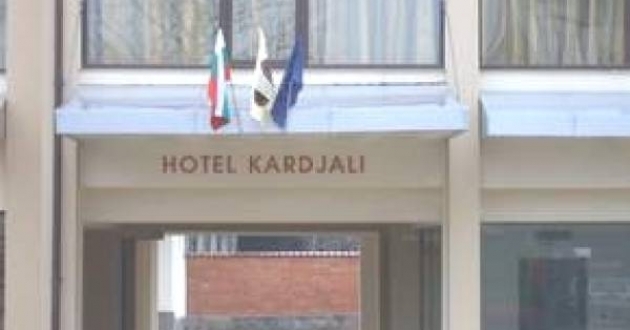 Location: Hotel Kardjali is located in the center of the city. Accommodation: 5 single rooms, 12 double rooms, 11 apartments and 2 studios, equipped with satellite TV, telephone, hair dryer, mini bar, central A/C and heating. In the hotel: restaurant, lobby bar, summer garden, wedding hall with capacity of up to 400 people, fully equipped conference room, high speed internet, guarded parking, fitness, SPA center with sauna, aroma steam bath, massages and Jacuzzi.